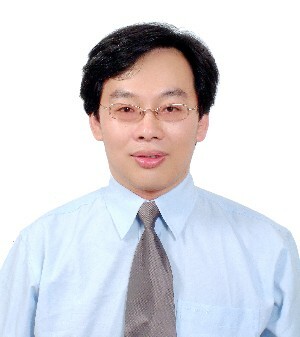 Biography: Dr. Ying-Chien Chung gained his PhD degree in environmental engineering from the National Chiao-Tung University in 1997. Professor Chung has served as Professor in the Department of Biological Science and Technology, China University of Science and Technology. He has authored over 140 papers (90 in SCI journals and 50 in Proceedings) in the past years. Among his editorial positions, he has served as editorial board member for several international journals in the fields of microbiology and environment. 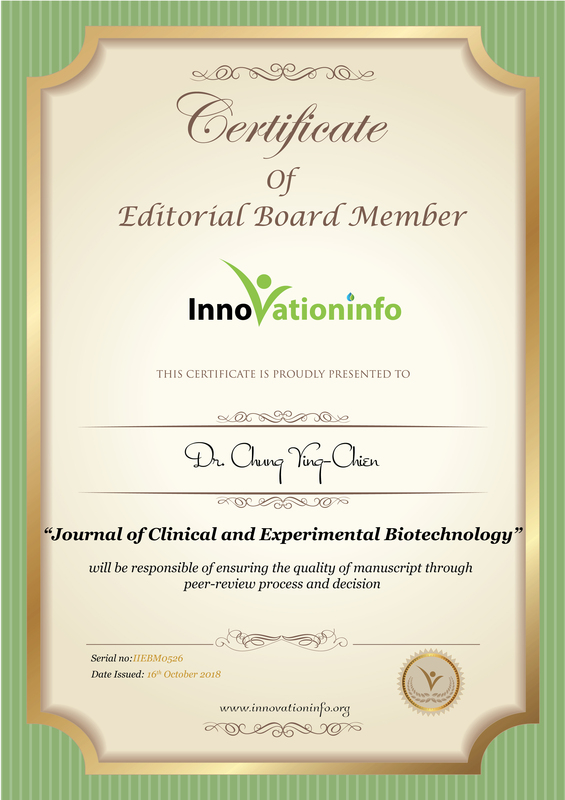 Professor Chung has featured widely in environmental biotechnology, applied microbiology, biosensor, biological engineering, bioremediation, microbial fuel cell and waste conversion. Professor Chung has been the recipient of numerous academic awards, grants, and fellowships, including the Who's Who in the World (2009-2015), Scientific Award of Excellence for 2011, Man of the year 2012, Cambridge Certificate for Outstanding Scientific Achievement (2012, 2015) and Top 100 Scientists (2012, 2015)ï¼›He completed 42 R&D projects funded by various Government and private agencies. He was granted 15 patents for his invention and 5 technology transfers with the enterprises.